There are many reasons why so many people fall in love with Phuket – white sand with turquoise waters and blue sunny skies; luxurious beach villas that will make you feel like royalty; cheap and delicious Thai street food; and wonder spa treatments for your tense shoulders after your flight. Granted, Phuket has become very touristy in recent years as travellers escape there for a getaway, but there are still many beautiful beaches that are waiting to be explored. 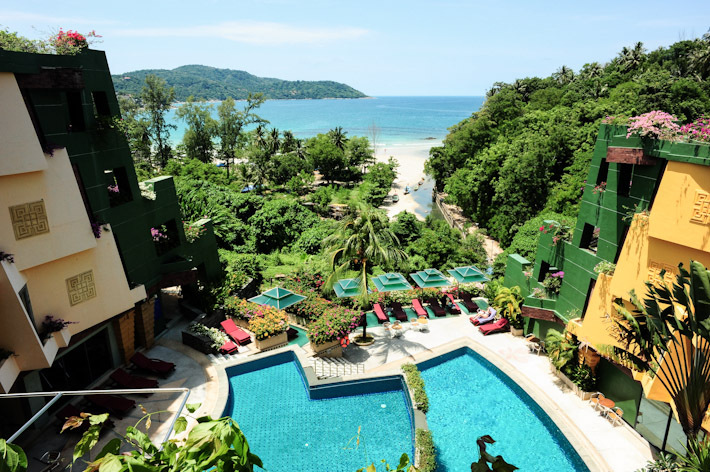 We spent a weekend in Kata Beach and had a memorable experience. They say if you fall in love with the right person, everyday is Valentine’s Day. True that, and while we need no excuse to be romantic, Valentine’s Day has been around forever and the day will be exceptionally sweeter with lots of love in the air. Valentine’s Day need not be all about chocolates and diamonds. Wine & Dine is the most popular indulgence with the love of your life, but there are many other interesting ways to spend the day. Whatever it is, pick an activity that both of you enjoy, and just forget the world. Here are 10 things to do on Valentine’s Day with your other half. With Chinese New Year just glimpses away, everyone is in the mood to celebrate. We rejoice without restraints, bask in the glorious festivity with all the goodies, and eat like the sun will never set. And as with all other festivals, people get fat and/or fall ill after celebrations. While having fun is vital and eating is one of the best ways to socialize, we have to remain responsible for our health. Efficient digestion is so essential for good health. Here is a simple guide on how to aid digestion, and while you are savouring your pineapple tarts and bak kwa, please stay healthy for yourself and for your loved ones. An unobstructed view of the marina and an array of restaurants & lifestyle retail outlets – A whole new world is born in Singapore. Quayside Isle is a new integrated F&B and retail development within the luxurious Sentosa Cove enclave. What makes Quayside Isle a place you can return to again and again is its excellent mix of eateries — from affordable options such as Kith and Grillado, to chill-out spots like Sabio by the Sea, Tapas & Grill and Brussels Sprouts – Belgian Beer & Mussels — and a breath-taking view of the beautiful marina. There are few places in Singapore that can match this new spot in terms of its diversity of dining options, as well as the overall ambience. This is a place where I can come with a few friends to relax over drinks and finger food, or bring my family for celebratory meals during the festive season. It is also great for an intimate gathering with friends or a romantic date with your partner – the setting of the waterfront dining restaurants makes you feel you are on a vacation without even having to leave Singapore. Below we share some of the highlights of the restaurants at Quayside Isle, Sentosa Cove. Fashion lovers will be thrilled to hear that Magazine publisher Condé Nast will be opening a Vogue café, club and GQ bar in Singapore later this year. A Vogue club will also be launching in Bangkok at the same time. The Vogue club in Singapore will be the latest addition to the terraces of the city’s soaring skyscrapers. 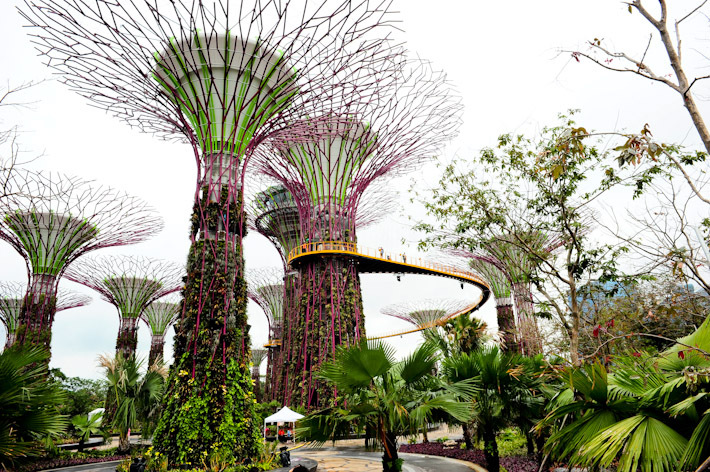 It will be located on the top of Singapore Land Tower. I am really excited to hear about all the opening of restaurants this year. Which restaurants do you hope to see in Singapore next? From a stall in a coffee shop to a full-fledged restaurant at Purvis Street, Saveur Restaurant has done a good job serving inexpensive French food. The long line of hungry patrons during meal times is a testament to its popularity. But does Saveur live up to the hype? Is it worth queuing up? Szdechuan Court is known for serving good Szechuan and Cantonese cuisine, and its location at level three of Fairmont Singapore makes it the perfect place to have a nice meal with family and friends, or to host a business luncheon in an elegant and upmarket setting. If you were patient enough to learn about the history of The White Rabbit at Harding Road, you’d probably have had a pretty intense lesson on Singapore’s history. 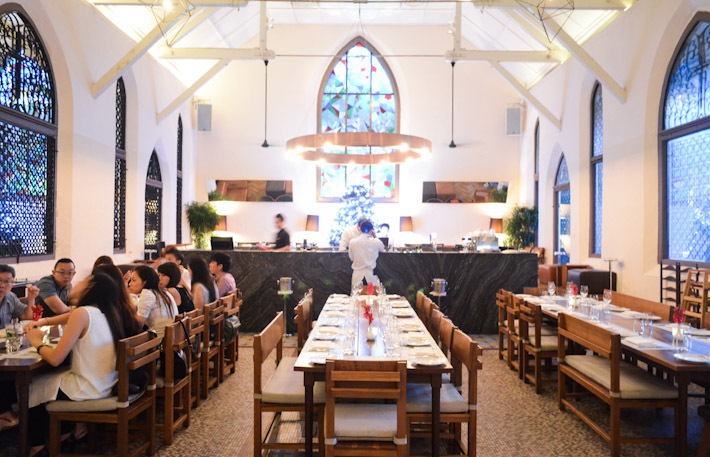 Occupying the space of what used to be a chapel, this one-of-its-kind restaurant impresses the moment we step foot in. It is whimsical, classy and charming all at the same time. We were excited to find out Chef Benjamin Tan is back, assuming the role of Head Chef after a hiatus, and has made a radical overhaul of the menu. It seems we weren’t the only one pleased; our waiter gushed over the good news, and reassures us that the meal was going to be nothing short of spectacular.